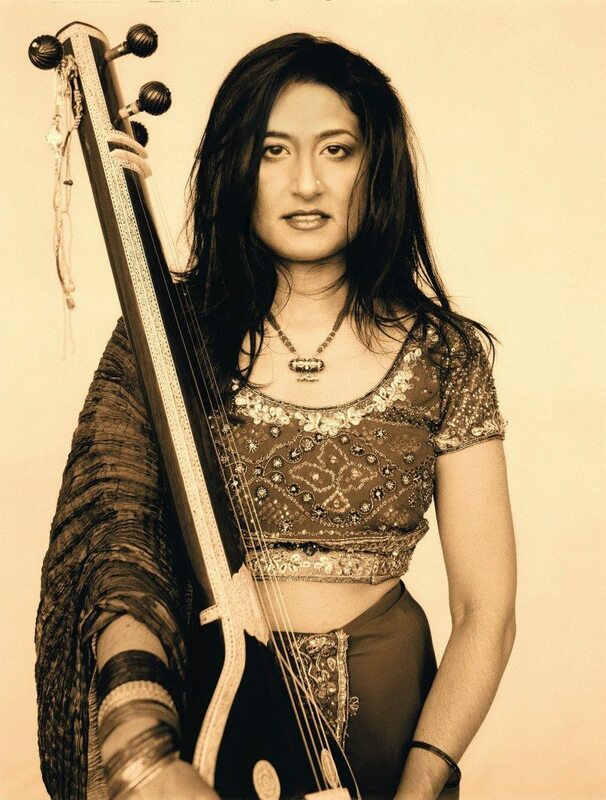 NYC Radio live will be heading to Timbuktu with the incredible singer Kiran Ahluwalia! Here we will hear an excerpt from a radio broadcast when we first met, and hear some of the tracks from her new album Aam Zameen: Common Ground. Future podcasts will feature musicians from the Festival in the Desert in Mali and other recordings I’ll make, Inshallah, during my travels through Mali.